Manchester United managed to defeat Watford 2-1 on Saturday in a scoreline that largely flattered the Red Devils. Watford were undoubtedly the better side for much of the game, showing heaps more intent and creativity than Ole Gunnar Solskjaer’s lads. This was an emotion that many United fans shared and dreaded in equal measures. Displays like the one on Saturday against Barcelona in the Champions League could spell much doom for the English giants. However, one supporter of theirs is now facing tremendous backlash for liking their performance, quite literally. 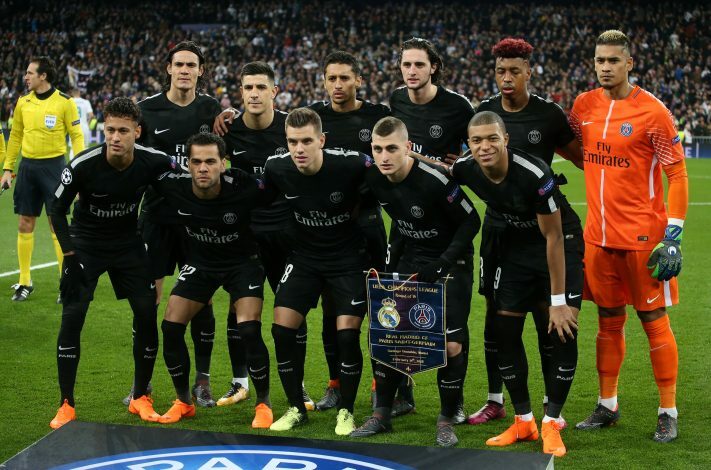 Thomas Meunier, who has long expressed his liking for Manchester United, having supported them for a long time, faced the ire of PSG fans for his Instagram activity. The 27-year-old liked the post on the Red Devils’ official page describing the full-time score. This didn’t sit well with fans of the French club, who took to social media to express their anger. More than one of them felt that the full-back ought to leave the club for his activity. This is undoubtedly backlash from the Parisians’ miserable Champions League ousting to United earlier in March. However, it goes without saying that those supporters are perhaps being a tad bit too harsh on the player. A club like Manchester United has its fans, and it is certainly not befitting of the supporters of a club that has benefitted largely from the cash inflow from oil-rich Qatar to be judging their players. Interestingly, if Meunier does leave, Old Trafford could certainly be a possible destination for him. The club’s present right-back, Antonio Valencia, is slated for departure in the summer, and the Belgian would love to fill those boots. However, on a realistic note, Ed Woodward and company are likely to go for a younger option if possible. The club did purchase Diogo Dalot earlier, but it remains to be seen if the Portuguese is up for a regular role.